On an Island just off the coast there is a club where the passion still burns bright. Carolina dances the night away AT THE COPA, igniting the floor with her spicy salsa moves. Rico and Pedro, the two best salsa dancers at the club, vie for her affections, each wanting to claim the coveted spot by her side as they spin and writhe to the trumpet’s song. Who will be the ultimate victor in this contest of grace and daring? The only way to see is to dance night away, AT THE COPA! 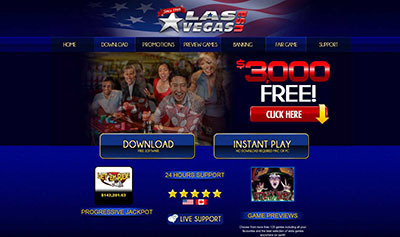 Come and join in on the passion and fun in this 30 line, 5 reel virtual 3D slot game that features exquisitely authentic animations, deliciously spicy salsa music, and 3 progressive jackpots! 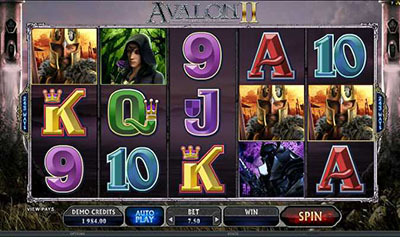 There are 30 lines in this 3D slot game. 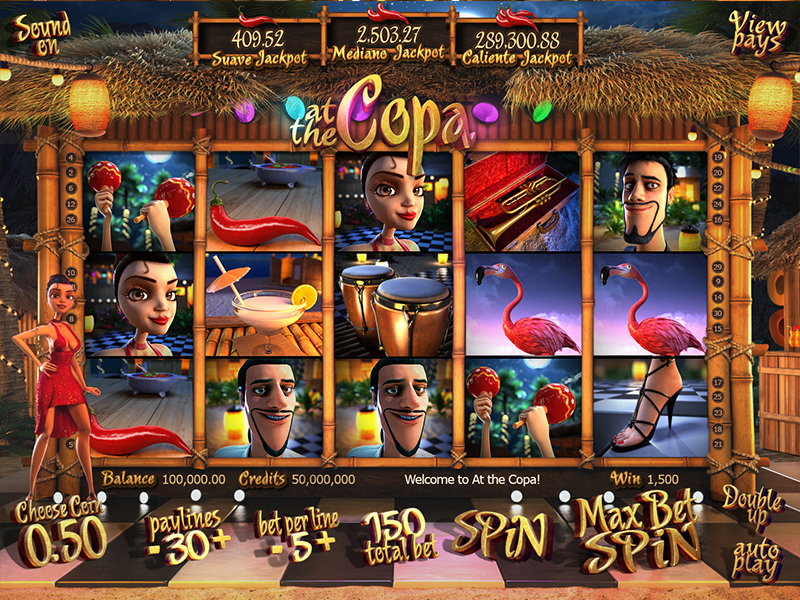 At The Copa :: You can try this NEW 3D Slot game right now at the following casinos: Mr.Green Casino, Vera & John Casino, Tropezia Palace Casino and 7Red Casino.